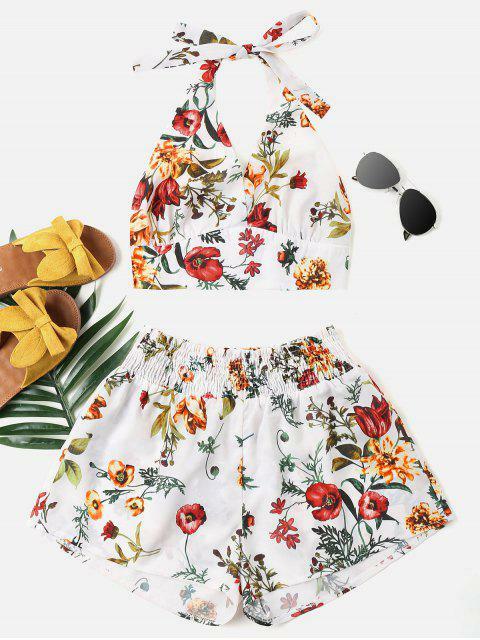 [36% OFF] 2019 Print Halter Top And Shorts Set In WHITE | ZAFUL .. Very cute! 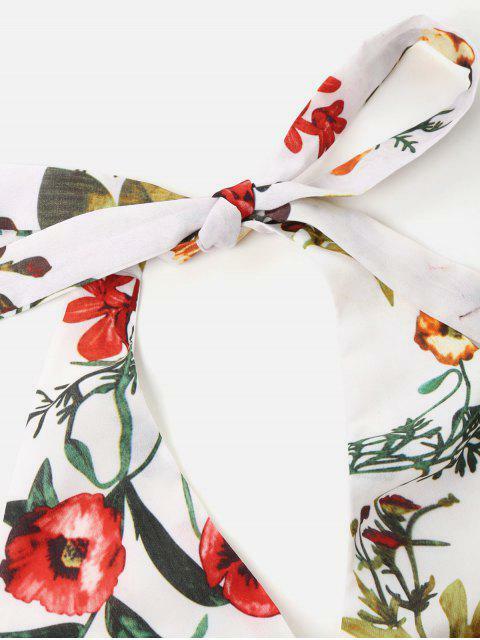 Fits true to size and the fabric is silky and soft! I’m 5’4 and 120 pounds and a small fits perfect. Fabric on the top is thick so no need for a bra. They look great paired together and with other pants or another top.